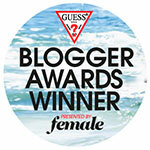 So it was a fun day out with the blogger girlfriends! 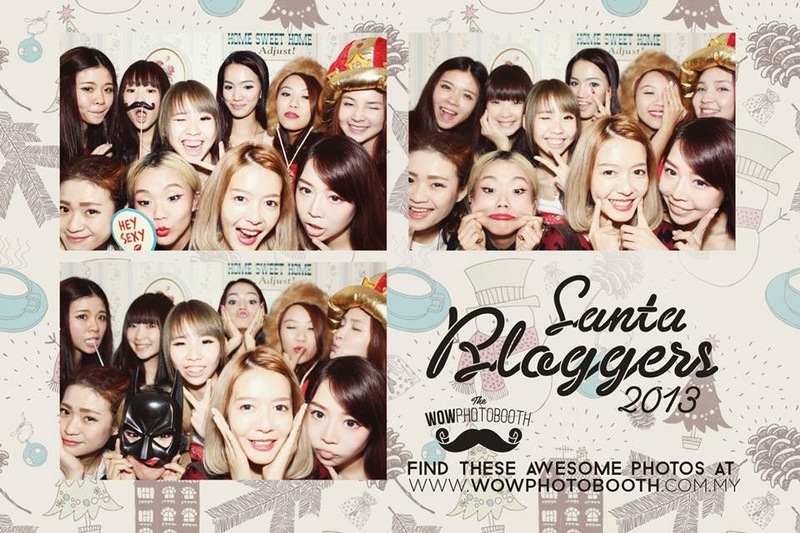 We call it the Santa's Bloggers Party '13, I can't wait for '14 version. It was fun, funny and hilarious! It was a little Christmas gathering among a few of us girls. The girls who planned everything did a great job as I myself had SO MUCH FUN! The venue of this luncheon was held at Bubba Gump, Sunway Pyramid. As they have a private room which could accomodate us girls. Hence, the party was really cosy and chilled. There were tons of food going around the table accommodating us, YES WE DO EAT OKAY! And we EAT A LOT! haha. Nothing would have been possible if our darling Melissa wasn't there to make this all happen, so loads of love to her! Well, of course we have to thank all the sponsors who made it EXTRA special for us Santa Bloggers 2013! Lovely dainty macarons waiting for us as door gifts were a sweet welcome gesture from Twenty First Qi Pastry. These are not just any macarons. I always loved macarons that's not too sweet OR sticky (eeeks) for my taste and they are excellent! Best part, they came in the perfect bite size. I tried all 3 flavours of raspberry, grape and chocolate. My fav has got to be grape! Vanity Trove has been around for quite some time now. They are awesome at providing travel sized products for their subscribers who loves to try out the latest skin care or beauty products! VanityTrove Malaysia gave us just that by allowing us to customize our very own beauty box collection according to what we want and need! 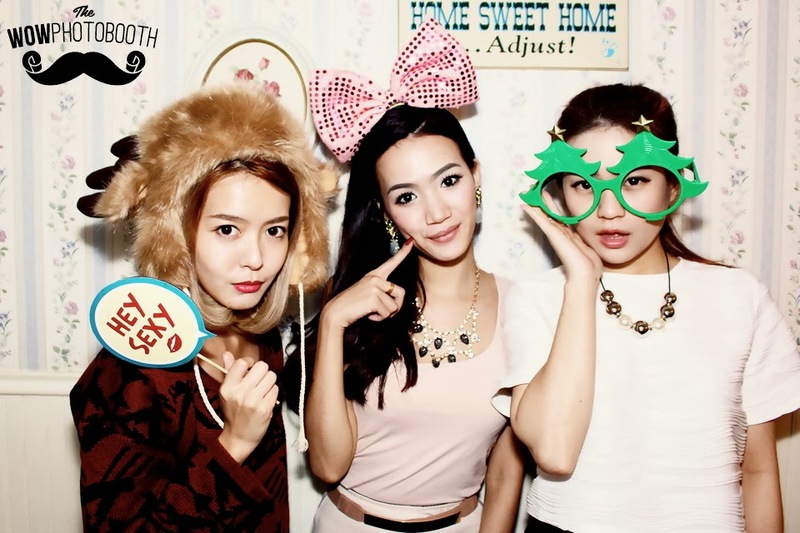 For RM50.00 a month (subscription on VanityTrove), you can experience 6 items of your own choice to suit your needs! Sign in to VT's official website, click on Shop, click VanityTrove Box and click Review Your Beauty Profile. You will be asked to answer a few questionnaires about your skin/eyes/hair and automatically be categorized into the items recommended according to your needs. 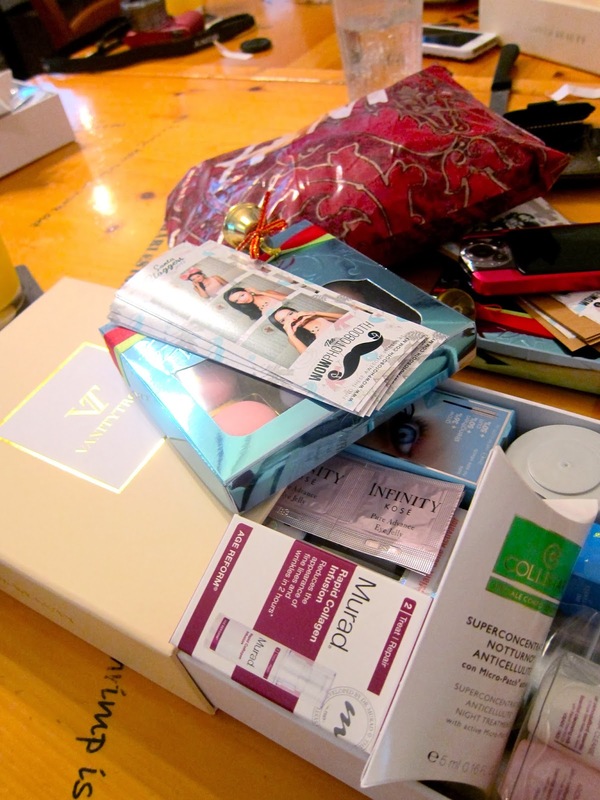 Now for being my readers, you will get special discounts if you order a VanityTrove Beauty Box! You can redeem your discounted rate by simply keying in the code -- "SantaB15"
My favourite part of the day! 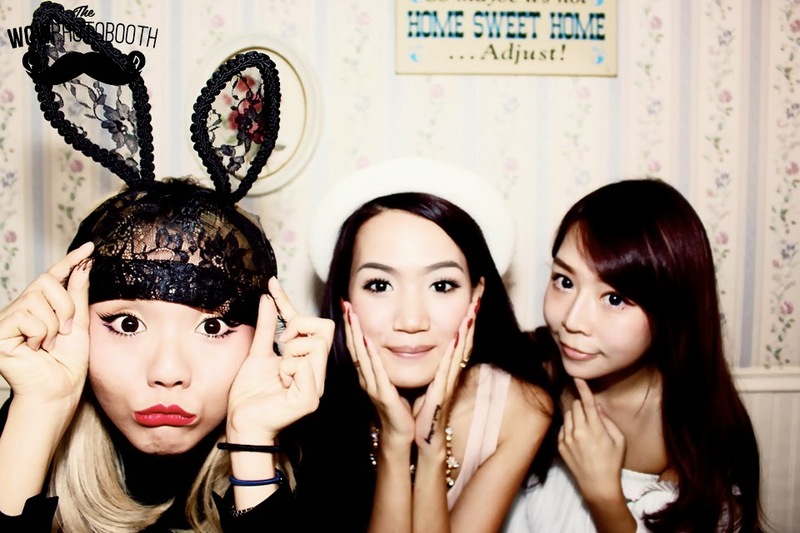 Our very own personal photobooth for the event! 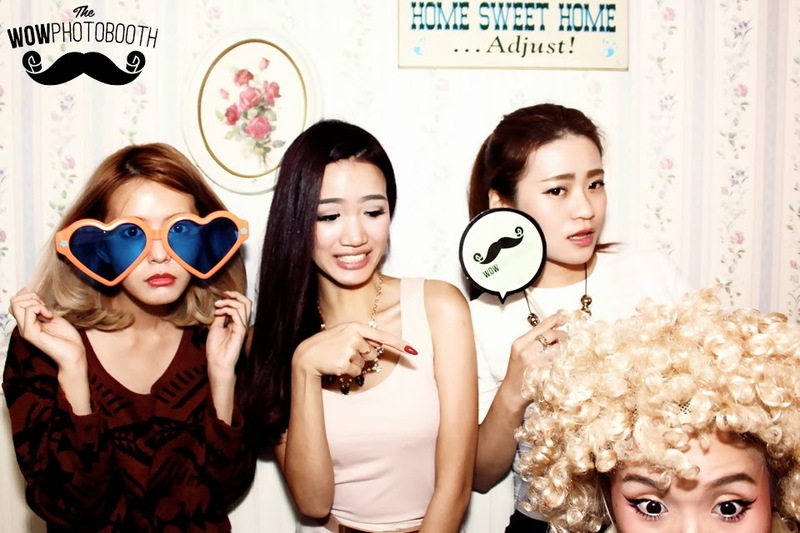 Capturing moments has never been this great and WowBooth made it extra special for us. Meet our friend, Mr. Jack the photobooth! Melissa, Chenelle and I figuring out how to operate it. Darn it was so easy we felt super bimbotic hahah. So it's of to taking pictures! Snap snap away! Look at what Kittie is doing! Hahah. You can even customized the theme background for the photos to be printed on, change the effects or colours of your photos too. 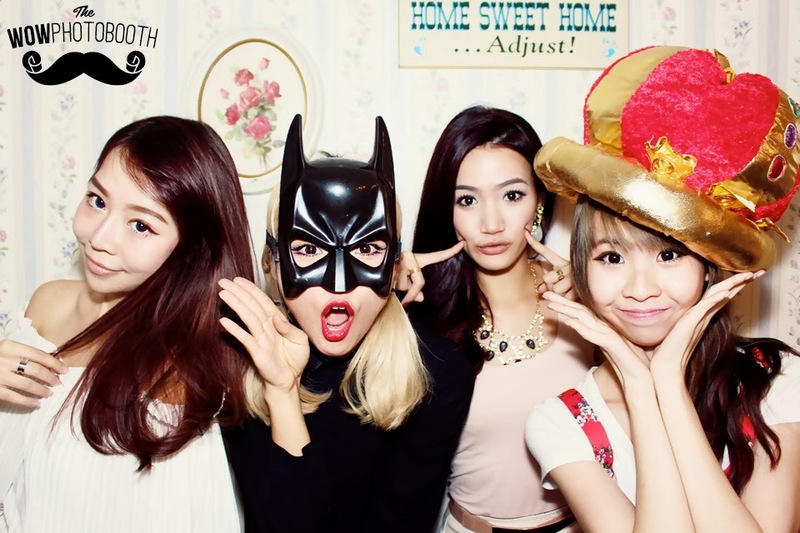 WowPhotoBooth provides props and accessories according to your theme too! 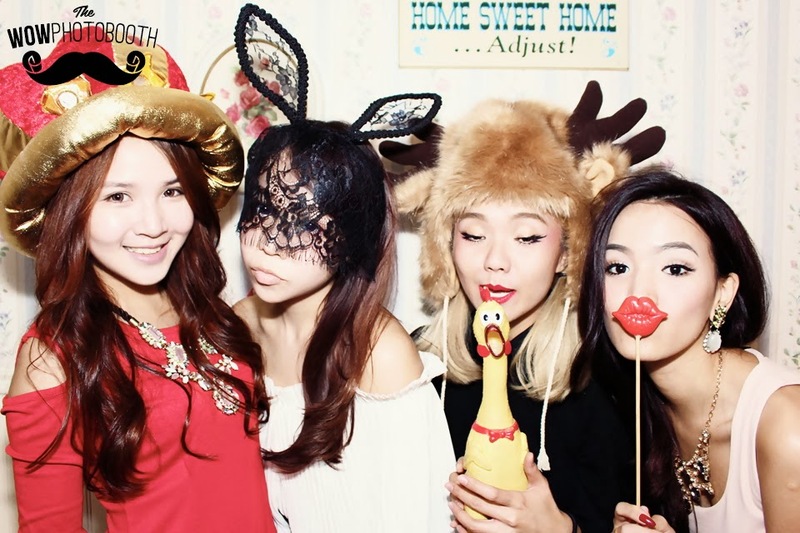 Photobooths are very fun to have and keeps people entertained for a very long time during events or parties. I'm sure you can already tell by all these photos I posted here cause we snapped like nobody's business that day! I could already imagine this is a new way of welcoming guests and preserving memories during parties with your own wacky photos!! 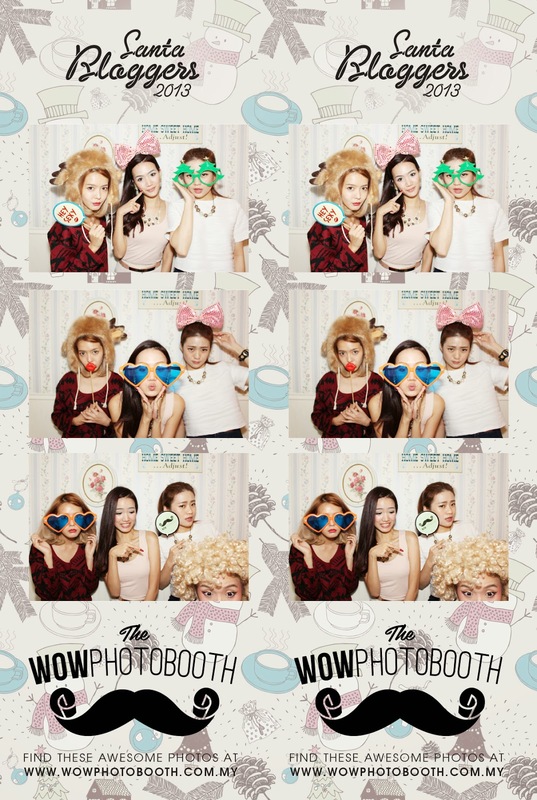 WowPhotoBooth services has elevated a whole new level of having a blast with friends and family. Now, I am sure everyone would want to be interested to get one of these for their events or parties? 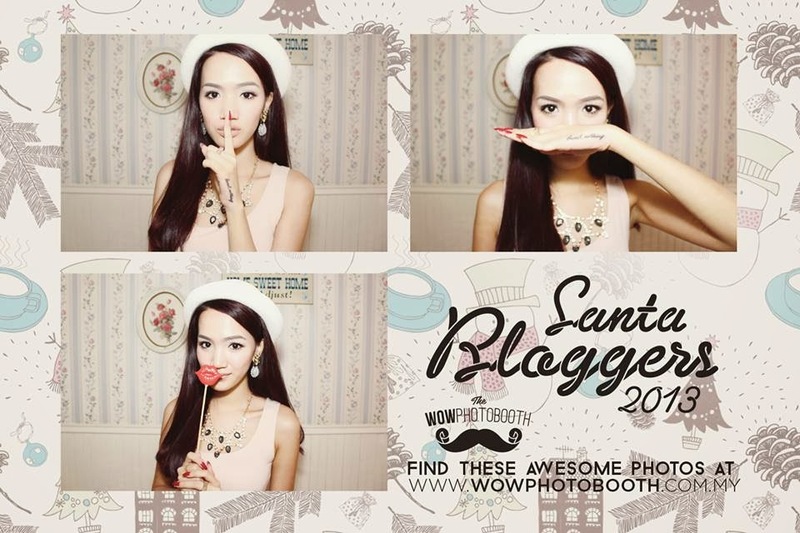 Before going into their website which I will be providing below, WowPhotoBooth is giving out ONE lucky reader of mine e-vouchers that's worth RM500! 4.) Make sure your profile setting is PUBLIC so we can view it! I will be picking a winner before Chinese New Year 2014 ( 18th January 2014 ). This is a very good opportunity to grab in case you're planning for a party or gathering. May the best picture wins! What I got for Chenelle, hope she loves it too as she couldn't stop raving about her mad love for cropped tops now. Hehe, I did an okay job I guess! Well we all had so much fun! Thank you to all the sponsors once again and the hostess of this wonderful luncheon! 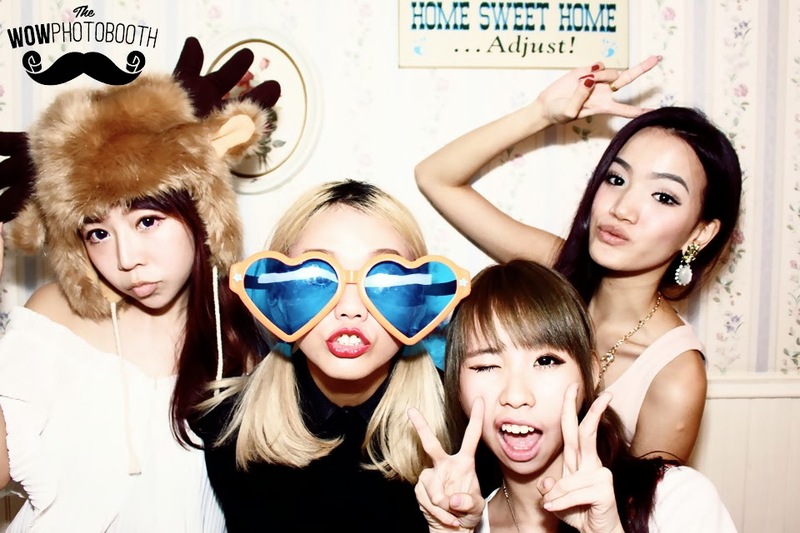 Can't wait for the next one, remember to join in the contest to win a Photobox for your event or party, till then!